humoured moments that will charm families. Smurfs have to find a way to get back home, and quick. 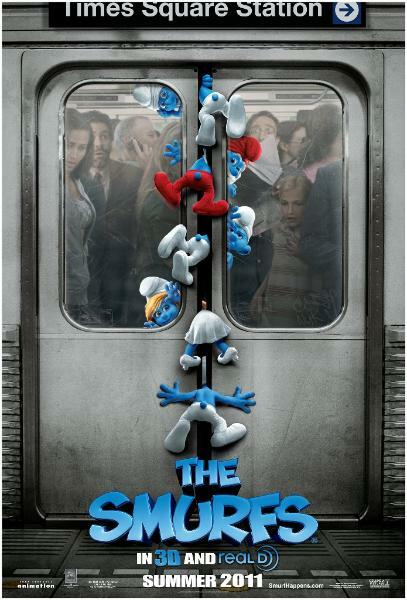 The usual suspects, the six Smurfs are obviously cute. Yet, the funniest one of the lot is the evil, laughing kitty. does not get to you. this one - a mix of live action and animation - works as well. that saw its peak in the '50s but seems to have lost its sheen in recent times despite advances in CGI. of a "Home Alone" and "Babe"